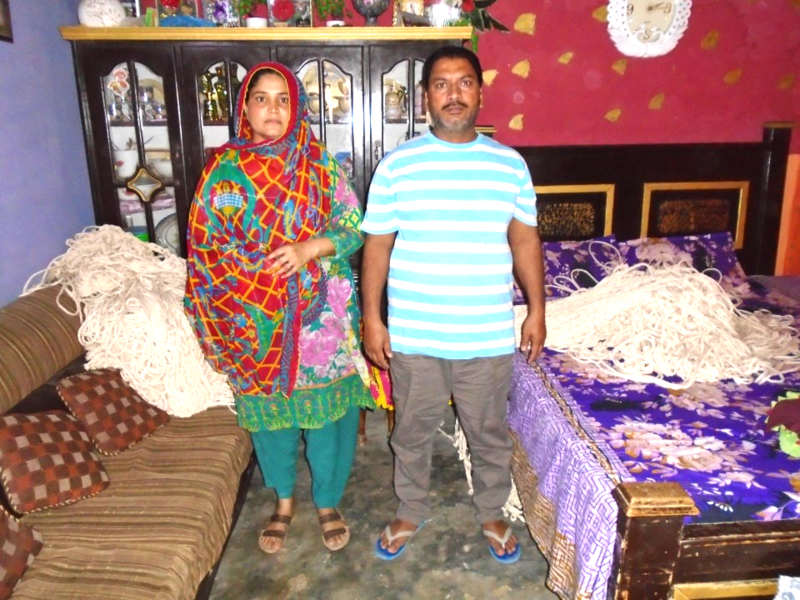 A loan of ₨30,000 will help Farzana bibi to set up her business of Yarn knitting. 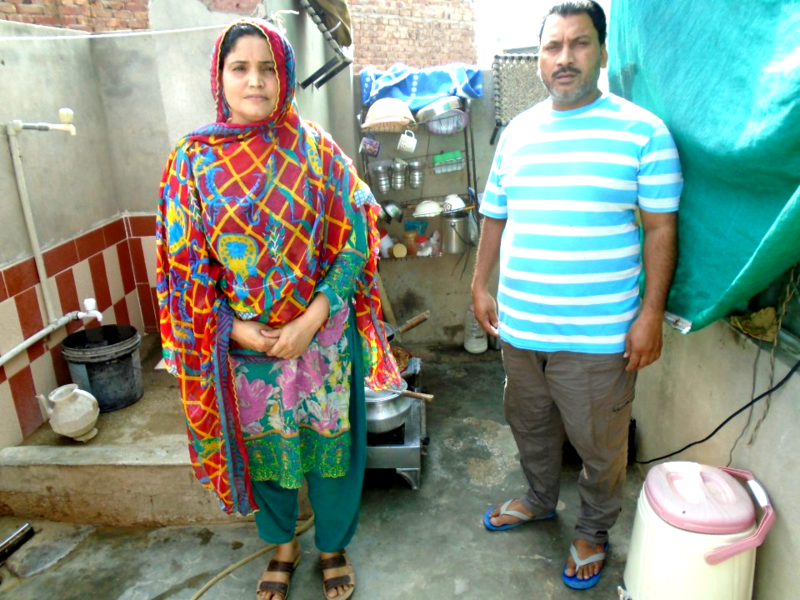 Farzana bibi's sense of passion , motivation and support from her husband impelled her to believe that her proficiency in yarn knitting can change their life and financial condition. This however is not possible because of the lack of assets that they have to pursue their dream and take it to the next level. They have 3 children who go to school and they live in a cemented single bedroom house. Their day to day bills , rent , food supplies leaves behind nil savings. 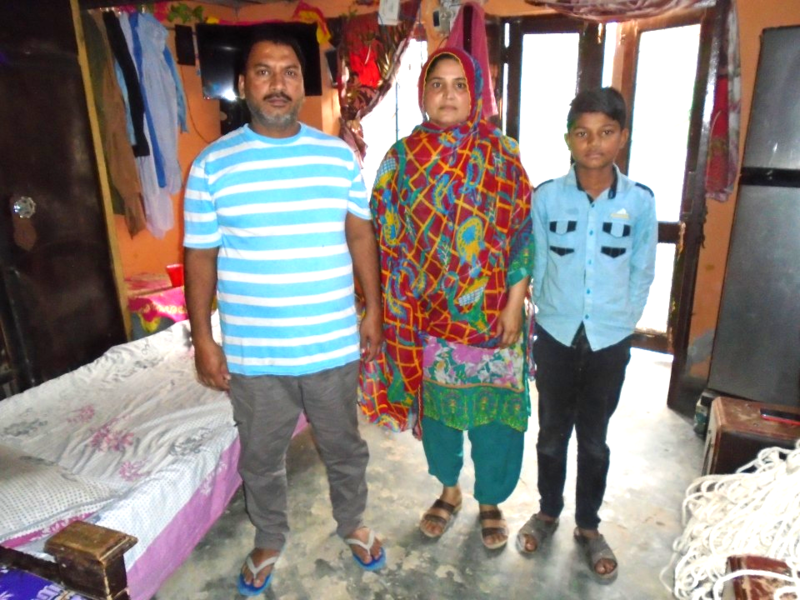 The only last resort that they now have is the process of microloans which is only possible if we invest in to this great cause and help Farzana bibi secure her family's future. 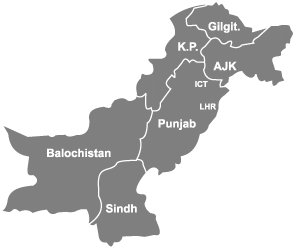 It is promoting female entrepreneurship in semi urban area.